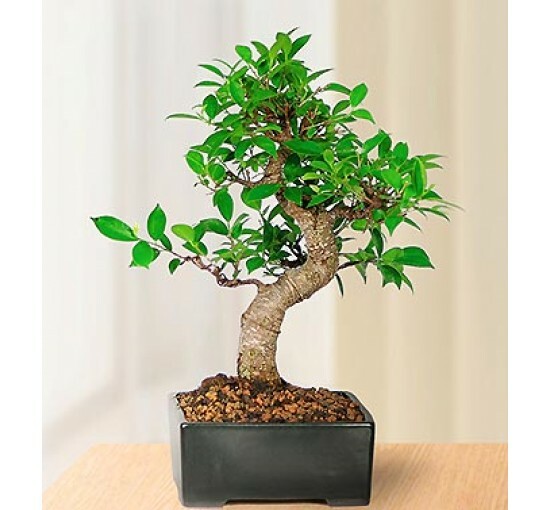 Imported from China, our Golden Gate Ficus bonsai have been meticulously trained for wonderful trunk movement, with each tree individually hand-wired to create the elegant trunk swirl. 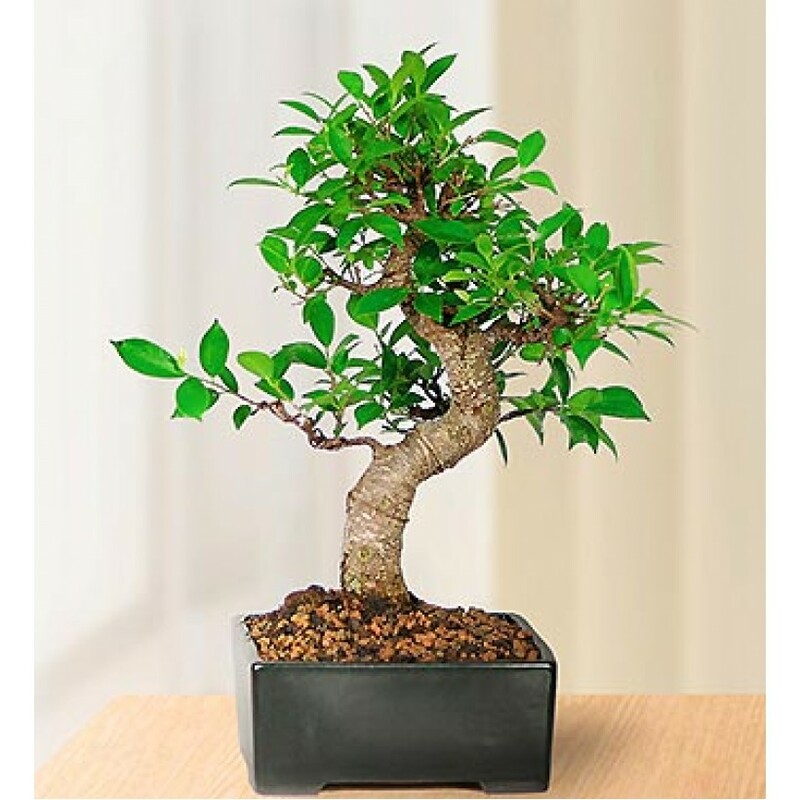 Ease of care and an ability to succeed in a variety of light conditions make the Golden Gate Ficus perfectly suited for bonsai. Of all ficus varieties, this one is the best for growing indoors where it prefers bright, indirect light.